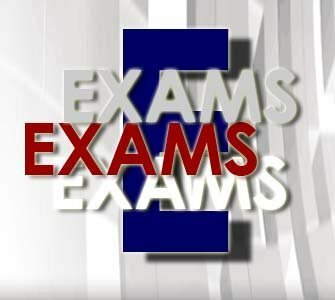 There will be no exemptions for first semester exams. •· To be exempt from the second semester exam in a subject and to be excused from the two official review sessions for that subject, the following three criteria must be met. The average of the third and fourth grading periods must be an A - 90 or above. The student may not have more than five (5) tardies to homeroom or that class during second semester. Suspension for any reason or any length of time voids all of the above. Any student who is suspended during second semester is not eligible for exemption. ***IF approved by the high school faculty at the end of first semester, the ninth through eleventh grades exemption policy is the same as the seniors the exception of #1 above. Ninth through eleventh grade students must have an A - 90 or above - for the third and fourth grading periods, not an average of an A.